Michael Jackson. Ray Charles. Stevie Wonder. These names often come to one’s mind when thinking of musical greats. 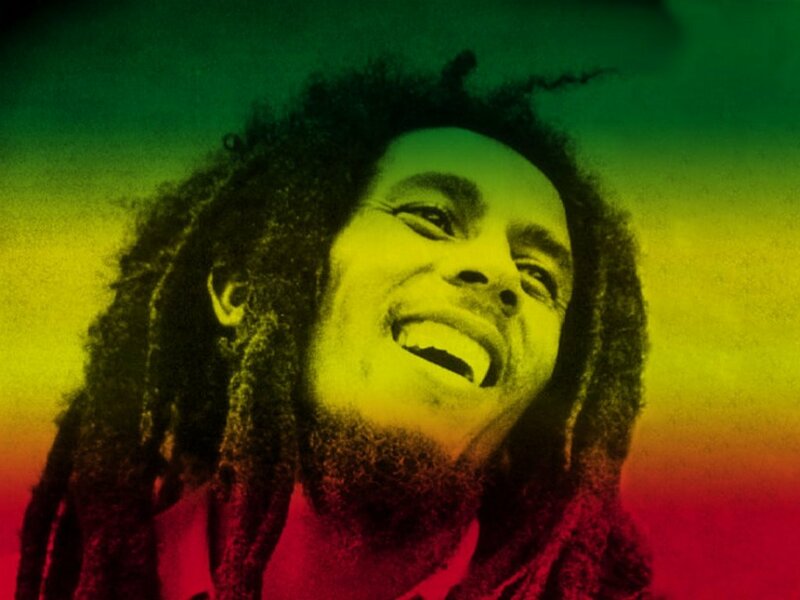 Bob Marley is another musical legend who has earned his place in that distinguished pantheon, his many hits still easy listening 30 years after his untimely death. Though there have been many pieces of Marley’s life and music documented since, there are still more than one or two blanks that have not yet been filled. It has fallen to Kevin MacDonald (The Last King of Scotland) to deliver the definitive documentary Marley so richly deserves, and it is a monumental success. It would seem that more and more animated directors are successfully making the transition to live action. Late last year, Brad Bird impressed with Mission Impossible: Ghost Protocol, and just this month Andrew Stanton did a fine job with John Carter. 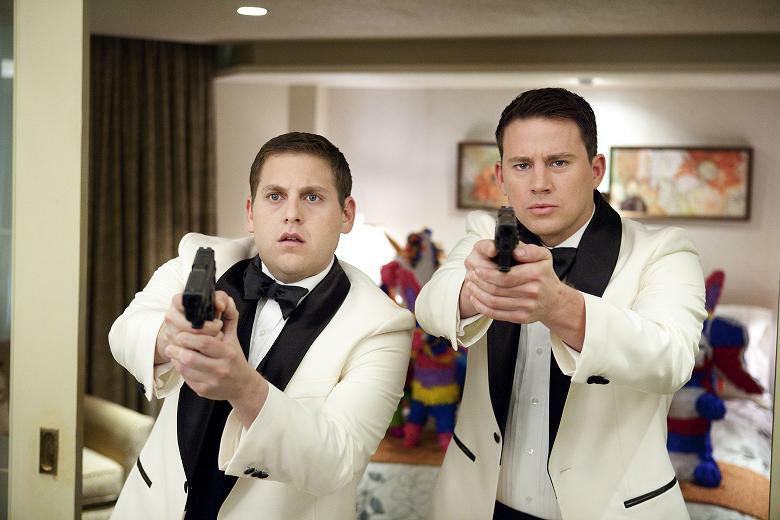 Now it’s the turn of Phil Lord and Chris Miller, famous for 2009’s Cloudy with a Chance of Meatballs, as they attempt to breathe new life into 80’s TV show 21 Jump Street. Ditching the drama for some R-rated humour, is this revamp an unlikely comedic hit? While Jaden and Willow Smith’s careers have prospered on our TV and Cinema screens respectively in the last couple of years, Will Smith has enjoyed a noticeable absence off it; indeed, the last time we saw him was in 2007’s Hancock. 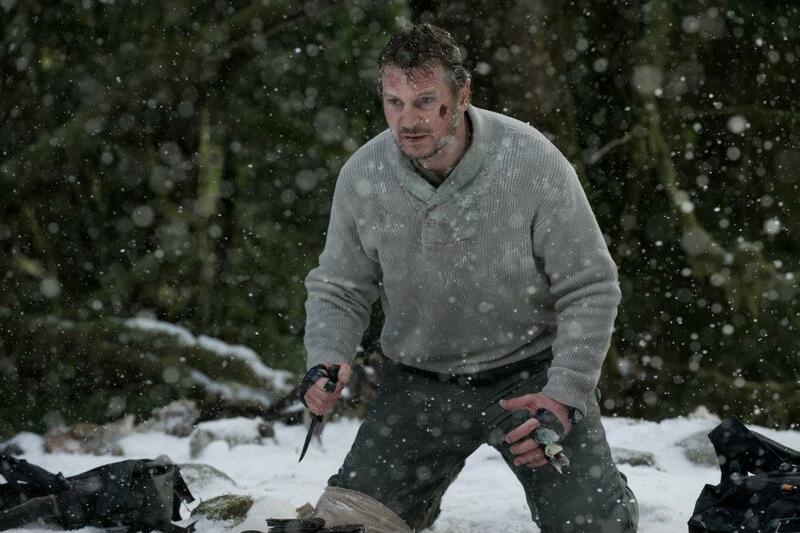 In 2013, he’s teaming up with M. Night Shyamalan and his son Jaden for the futuristic After Earth. 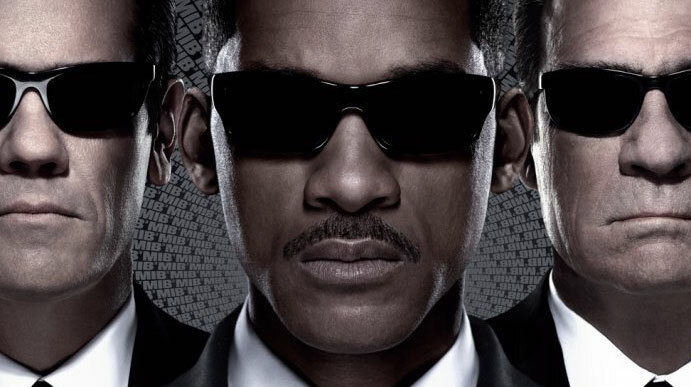 Before that though, he’s back saving the world – for what seems like the umpteenth time – as he dons the shades, suit and tie for the third film in the Men in Black franchise. 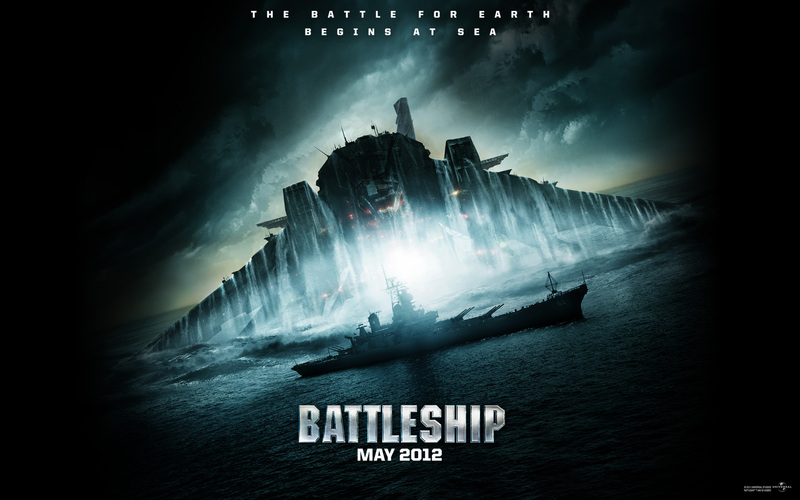 Check out the new trailer and synopsis after the jump. All good film trailers come in two’s! 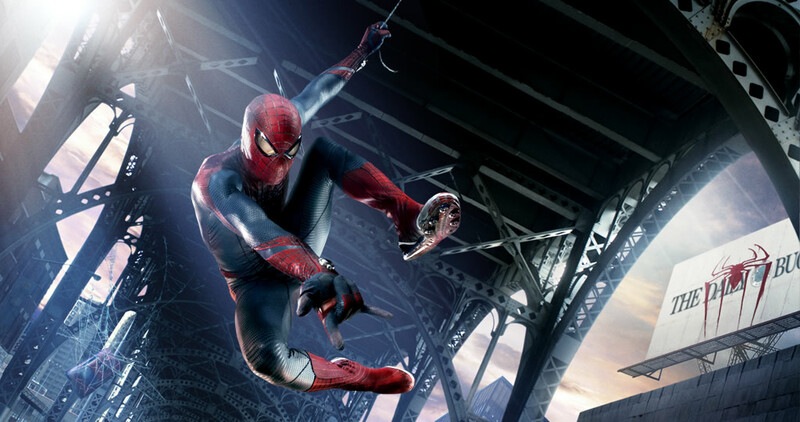 Not to be outdone by yesterday’s epic 1 minute TV spot of The Avengers, good ol’ Spidey has popped up with some new footage of his own in a brand new trailer. This take is clearly different from Sam Raimi’s earlier trilogy, but it doesn’t look any less impressive. The checkboxes for web-slinging, wall-crawling, and wisecracking are all ticked, and the darker tone may yet prove to be beneficial. With Spider-Man joining The Avengers and The Dark Knight Rises in theaters later this year, this summer is shaping up to be particularly epic for comic book fans. Check out the trailer and synopsis after the jump. One definition of power is ‘a measurement of an entity’s ability to control its environment’. Power manifests itself in many forms; for J. Edgar Hoover, secrets were power, and he amassed much of it during his 48-year career. It’s a concept that is at the heart of Clint Eastwood’s latest, a biopic on the infamous founder of the FBI. Eastwood is no stranger to depicting well-known figures on screen, with 2009’s Nelson Mandela biopic Invictus an impressive credit in a bulging filmography. 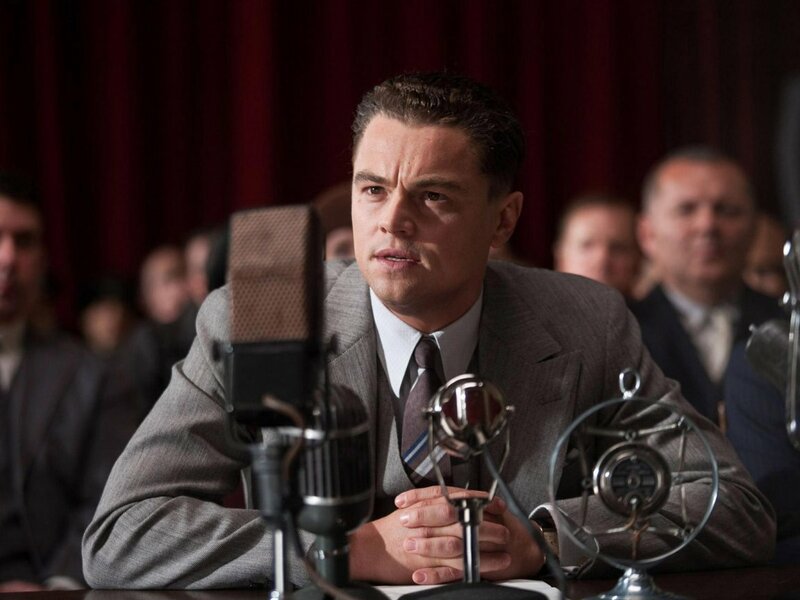 Is J. Edgar another notable notch for Eastwood?